Disodium citrate, more properly, disodium hydrogen citrate, is an acid salt of citric acid with the chemical formula Na₂C₆H₆O₇. It is used as an antioxidant in food and to improve the effects of other antioxidants. It is also used as an acidity regulator and sequestrant. 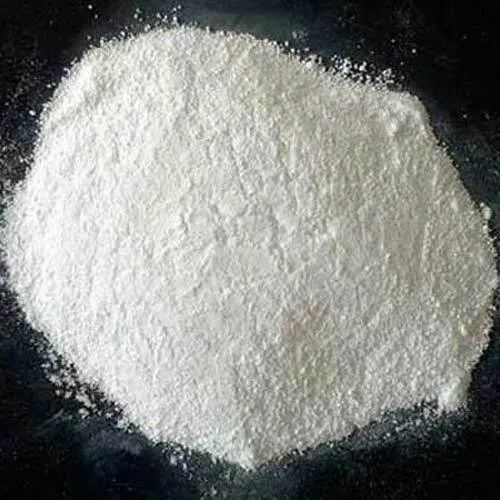 Year of establishment 1993, Nakoda Corporation is the leading organization, extremely engrossed in Wholesaling Trading broad range of Chemical Compound, Food Grade Raw Material and much more. Our offered products are enormously employed by clientele due to their precise composition, balanced composition, precise formulation and nominal costs.